Got a project idea? Let's hear it! "Our Portrait of a Campus series is part of a larger student-led project inquiring into the mental well-being of this campus. We are a collective of students from various faculties who feel that there is a gap in the way that issues of mental health are currently being dealt with on this campus. While we do not claim to represent campus in its entirety, we are aiming to involve our community in sharing their personal experiences and observations in navigating mental health at UW. " This first, artistic component of our initiative uses elements of street art and community portraiture. 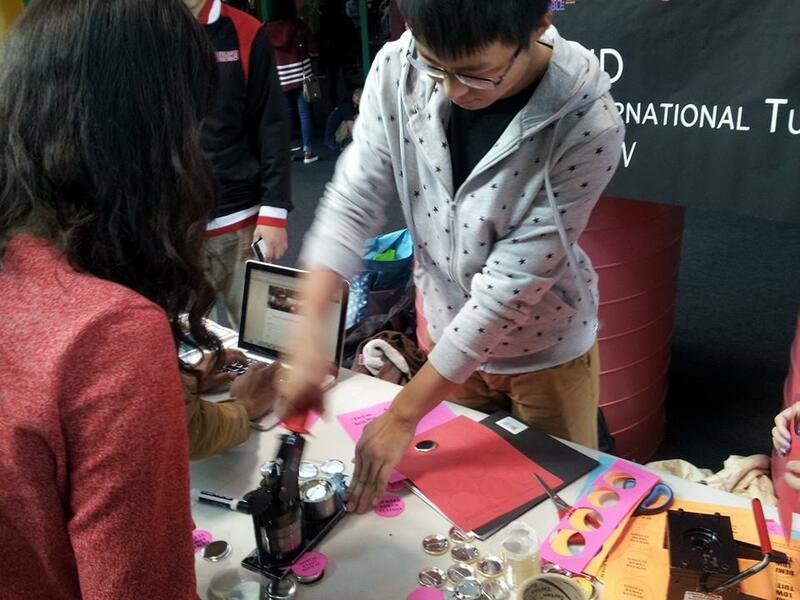 We engaged students, staff, and faculty at the University of Waterloo in individual conversations on mental health on our campus, focusing on the question of “What weighs us down?”. Out of each conversation came a statement that summarized each participant’s experience; we included these statements along side each portrait with the participant’s consent. We invited participants from every corner of campus: undergraduate students from each faculty; graduate students; department staff; instructors. The result is a mosaic of portraits representative not only of students but of the wider campus community. We displayed the portraits across campus as both a reflection of its diversity and its position within campus space. The result is a broader statement about reclaiming our collective voices, our community, and our environment. As members of this community who are either paid or pay to be here, we believe we have a right to influence the way we interact with campus space. USE THE HASHTAG #WeighsMeDownUW and answer the question "What weighs you down?" Visit mentalhealthprojectuw.com to see the full portrait collection and read the interviews. In 2014-15 WPIRG took on a campaign in support of student-tenants at the 1 Columbia apartment building, owned and operated by Schembri Property Management. The central issue was Schembri's refusal to return students' deposits after dozens of students walked away from their lease due to unfinished construction at 1 Columbia. The core of the campaign involved WPIRG working with 53 students to pressure Schembri to return a little under $100,000 in unreturned deposits. From spring to fall the University of Waterloo Gardeners grow local organic food and gardening expertise. Gardeners of all skill levels and ages are welcome. The garden is located on north campus, near the intersection of Columbia and Westmount. A map of the community garden is available here. KWSN, a community partner, has a mission to collectively support tenants and workers against abuse. Our goal is to pass along skills to those we support so they also join the network and in the future support others who face similar abuses. Our victories have included getting back stolen wages and ensuring a tenant gets repairs done on their home. FLIT was founded in response to the Board of Governors proposal of a 9.2% tuition hike in 2015. FLIT and the UW Chinese Literature Connection (UWCLC) successfully organized a visit to the April 2015 Board of Governors meeting. WPIRG supported FLIT by launching a video series interviewing affected students by the next hike in 2016. They can be seen on our vimeo or in our site's gallery. 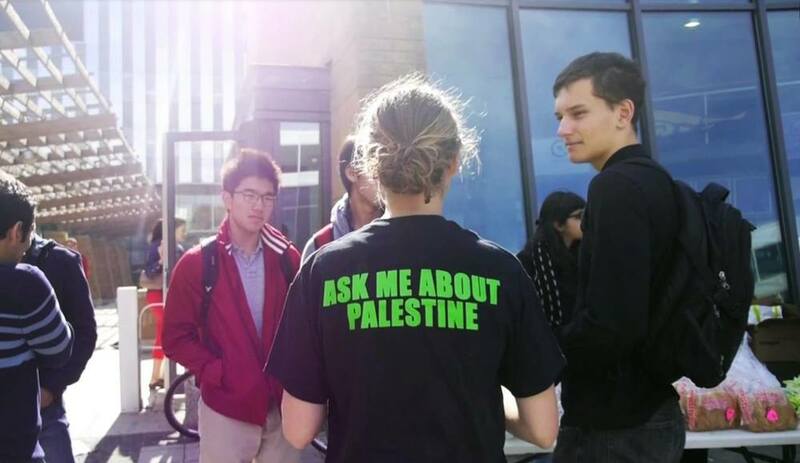 The Palestine Solidarity Action Group (PSAG) was started in the Winter of 2014 by a diverse group of UW undergraduate and graduate students concerned with the University of Waterloo’s role in the injustices perpetrated by the State of Israel. PSAG calls upon UW to practice ethical collaboration and end ties with institutions complicit in the Israeli occupation of Palestine. The Rainbow Reels Queer and Trans Film Festival is WPIRG’s longest running project. Entering its 18th year in March 2017, the festival is a cornerstone of the Kitchener-Waterloo arts community. Showcasing films that touch upon the experiences of LGBTQ (lesbian, gay, bisexual, transgender and queer) people from all over the world, the festival aims to increase awareness of the issues that permeate the greater queer community by providing content that spans a diverse range of subject matter, genres and cultures. 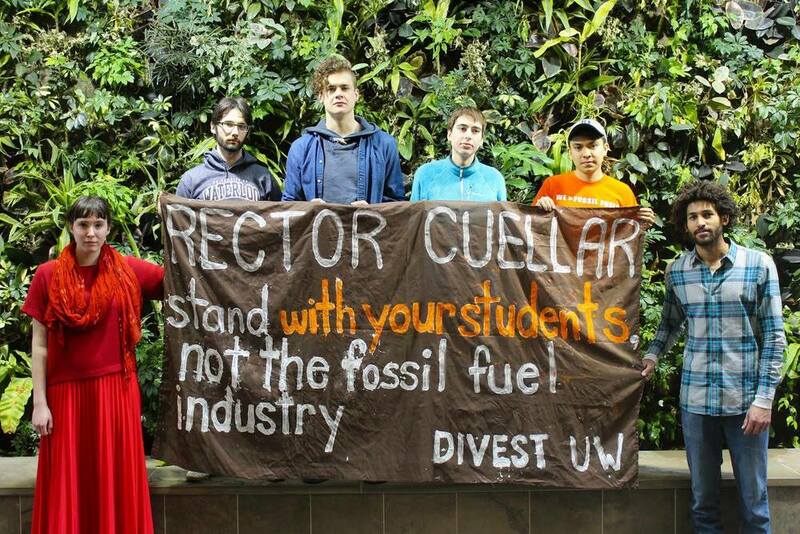 Fossil Free UW works around issues of climate change and climate justice. Our organizing takes inspiration from 350.org and it’s various networks with the number 350 standing for the amount of CO2 in the atmosphere necessary to sustain a liveable planet. Our group will strategize and implement campaigns to educate the campus community around these issues, and is currently focusing its efforts on the implementation of a fossil fuel divestment campaign at the University of Waterloo. Share a meal. Start a conversation. All welcome at Food Not Bombs Kitchener's Saturday servings! Food Not Bombs is an entirely volunteer run group that serves free vegetarian and vegan food to the community every week. The meals are cooked using surplus food that is donated to FNB from grocery stores, bakeries, and markets. FNB believes that food is a right, not a privilege. WPIRG founded Cinema Politica Waterloo, as a chapter of the Cinema Politica network, in 2010. Cinema Politica Waterloo hosts themed seasons of three film screenings per term (one per month), at the prestigious Princess Cinemas (Uptown Waterloo) and hosts Discussion Cafes after each screening with speakers. Waterloo Public Interest Research Group © 2016.